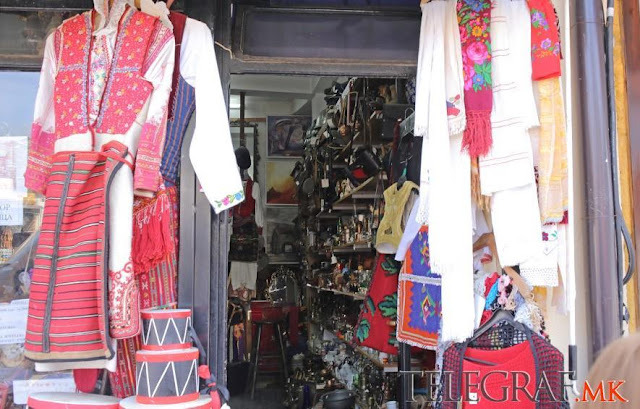 A glimpse at the censuses after the Balkan Wars until 2002 will give you an insight of the fast demographic development of Skopje during this period and the ethnic and religious diversity, which has been a centuries­old constant. 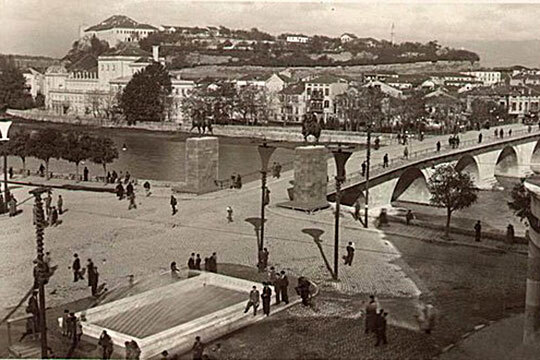 The population of Skopje has risen from 47.384 (51.364 including its vicinity) in 1914 to 506.926 in 2002. Given that there have been no censuses since 2002 it is safe to assume that there are even more people living in Skopje right now. According to the census from 1921, Skopje had a population of 40.666 (22.135 Orthodox, 937 Catholics, 15.609 Muslims, 1.868 Jews, 86 Protestants and 31 Greek Catholics). 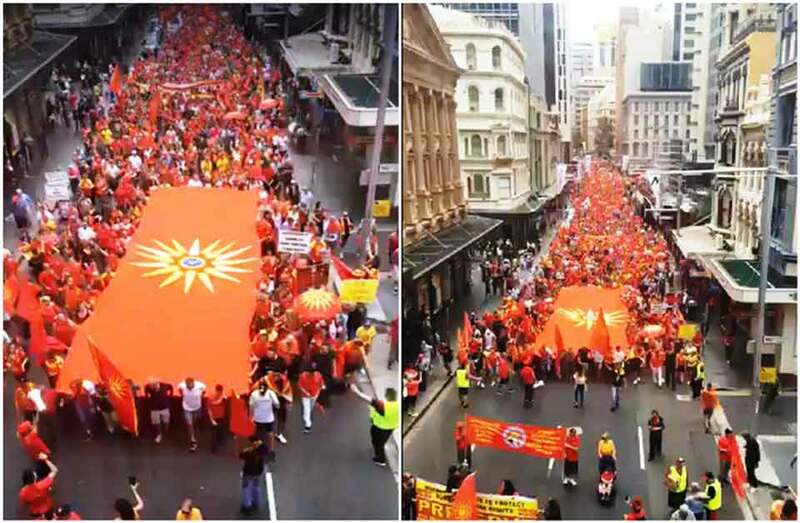 The majority of the people were Macedonians, while Turkish people represented a significant minority. “There were 17.396 applications submitted in 1954 alone, which was ten times the amount from 1951 to 1953. In 1954 and 1955, 14.216 applications for release from citizenship were submitted in Skopje and the vicinity, 11.881 of which were from the city itself” – says the professor. A massive­scale property sale by the Turks triggered a state­level inquiry. Ilievski says that while several proposals were made by the social and political factors in order to avert the situation, most of them were never implemented. He points to a party document dating back to 1957, which stated: “In order to deal with the general regulation plan more easily and, to certain extent, prevent the undesired and unjustified immigration of population from the provinces and Kosovo/Metohija, we have taken measures, within our possibilities, to offer the properties of the Turkish minority for sale to the National Board. So far, more than 170 houses have been bought”. “The immigration to Macedonia from other parts of the federation was conditioned by the emigration process to Turkey. People who wanted to immigrate to Turkey couldn’t be released from their citizenship in Serbia or Montenegro. That is why they moved to Macedonia first, because there it was possible to be released from Yugoslavian citizenship after a certain period of time, get Turkish citizenship and immigrate to Turkey” – the professor says. 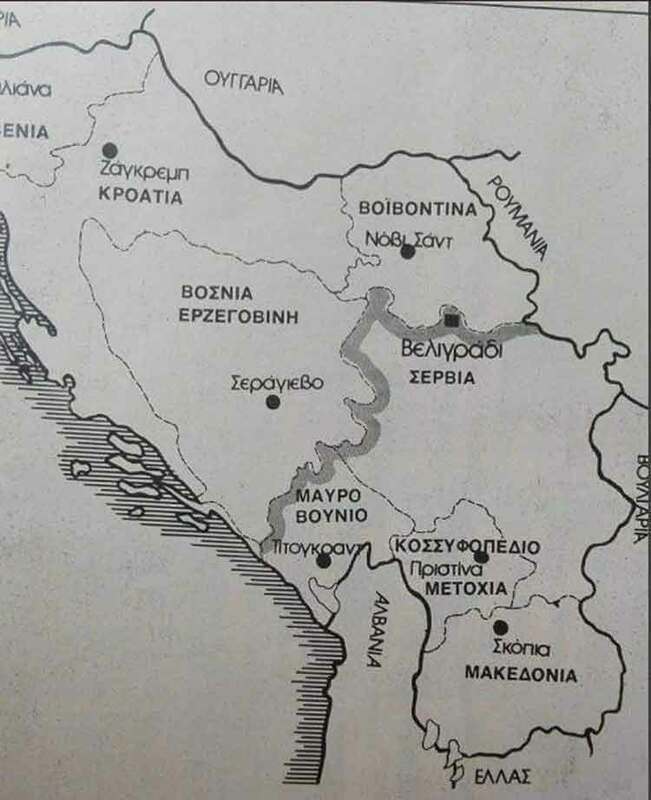 In his analysis, professor Ilievski states that while there had been cases of emigration from Kosovo before, it was particularly massive during the 1950s, mostly because of the close transport and economic relations between Skopje and that region. 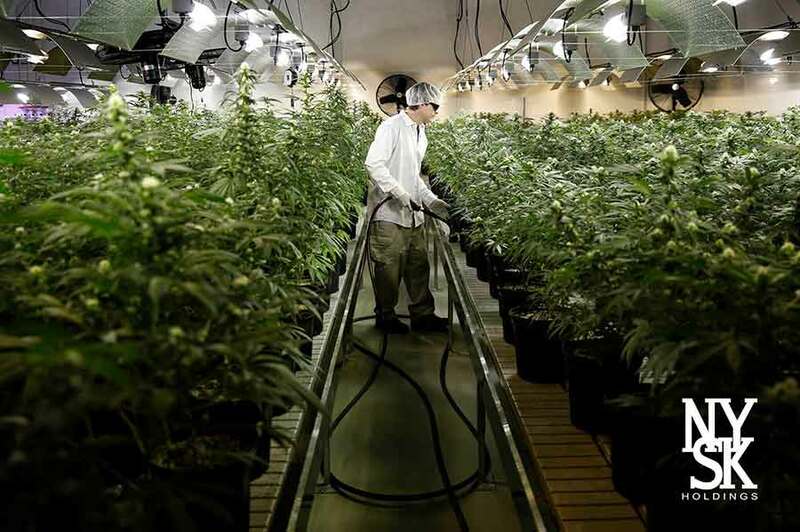 “This is backed up by statistical data. Nearly 90% of the people who immigrated from Kosovo and Sandjak to Macedonia from 1951 to 1956, settled in Skopje. Official data states that 14.207 moved to the city and 980 in the vicinity. However, the actual number was even bigger. Interior services estimated that more 25.000 people emigrated from that region. 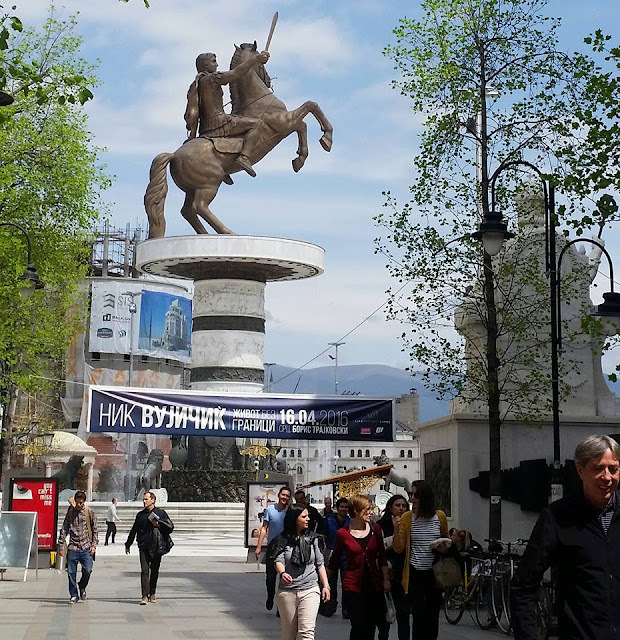 Around 14.500 people from Skopje were granted release from citizenship, which means that the population in the city increased by 10.000 during this period” – says the professor. If you don’t leave now, they will Christianize you Most of the property of the Turkish people (95.5% of land; 83.7% of houses) was bought by individuals. The state had a symbolic participation in the property purchase of the emigrants from Skopje. Only 7% of it was nationalized. Most of the property of the Turkish people (95.5% of land; 83.7% of houses) was bought by individuals. 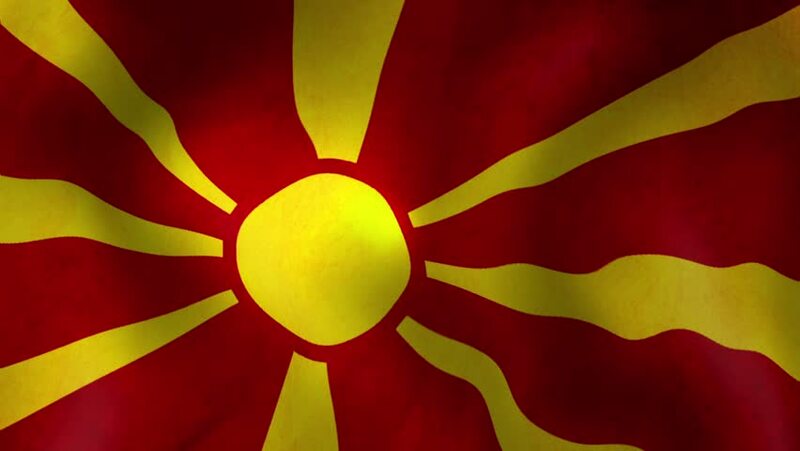 The state had a symbolic participation in the property purchase of the emigrants from Skopje. Only 7% of it was nationalized. “That is why the analysis of the National Board for the region of Skopje proposed a solution for the general regulation plan of Skopje, which included long­term loans for the national boards and associations so they could buy the properties of the emigrants, and expansion of the existing agricultural production units wherever possible” – the professor says. 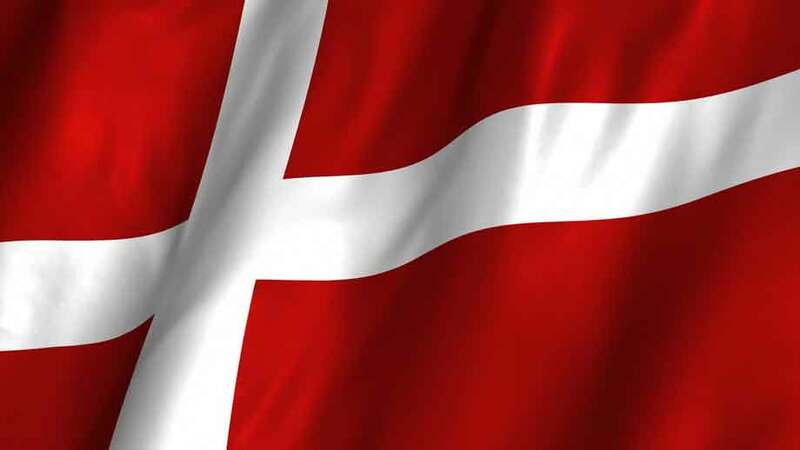 His data shows that the biggest emigration was recorded in the villages of Dolno Konjari and Sredno Konjari, where the majority of the population was Turkish. Their properties were bought by Albanian and Muslim population from Sandjak, therefore significantly reshaping the ethnic outline of the villages. “Aside from the Turkish population, there were also many Macedonian Muslims, living in the villages near Markova River, who applied for release from Yugoslavian citizenship in 1954. There was a strong propaganda about immigrating to Turkey circulating among the population. Ibrahim Muarem from the village of Elovo went as far as saying that those who would stay would be forced to convert to Christianity. As a result, many of the villagers were prepared to apply for release from citizenship in the spring of 1954” – says historian Ilievski. Citizenship release requests were also submitted by people from the predominantly Albanian settlements in Skopje. Several families from the villages of Brest, Blace, Nerezi, Gorno Kolichani, Bojane, Rasche, Grushino, etc. submitted their requests in 1953 and 1954. In 1953, the city of Skopje had a population of 119.134 – Macedonian, 72.477/60.8%; Albanian, 2.975/2.5% and Turkish, 22.491/18.9%. 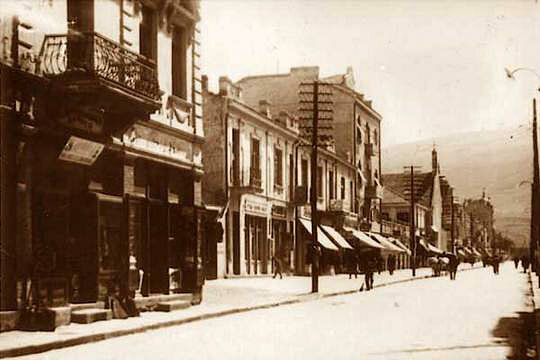 Skopje and the vicinity had a population of 213.586, an increase of 40.202 compared to 1948. “The 1953 was characterized by the decision of the Macedonian Muslims living in the villages near Markova River to declare themselves as Turks. Many of the Albanians living in the villages near Skopje did the same thing. Here are several examples from villages with entirely Albanian population: Rashche – population 1.590/ 976 Turks; Krushopek – 929/887 Turks, 19 Albanians; Brest – 1.886/1.193 Turks. These examples show that the usage of statistical data in historical research requires a very critical stance” – says the professor. Skopje and its vicinity had a population of 270.299, an increase of almost 57.000 compared to the 1953 census. As a result of the emigration of Turkish and other Muslim population, the percentage of Macedonian population slightly increased to 61.1%, while 12.9% were Albanians and 8.1% were Turks. This census continued the tendency of the 1953 census, albeit on a smaller scale, of most of the Macedonian Muslims and some of the Albanians to declare themselves as Turks” – says professor Ilievski. The population in Skopje and its vicinity continued to increase over the following years, particularly after the earthquake in 1963, when Skopje was declared as an open city. Many people from the provinces and the neighboring countries immigrated to Skopje, further influencing the ethnodemographic changes. Immigration to Skopje is still very popular and the new census is expected to show a great increase in population, compared to the 506.926 people from 2002.